What Is Green Waste, Really? Home / Rubbish Removal Blog / What Is Green Waste, Really? Every single one of us generates green waste, but very few people are aware of what is the real meaning of green waste. While you may know that green waste is the waste that you need to dispose of using green council bins, do you know what is really happening? 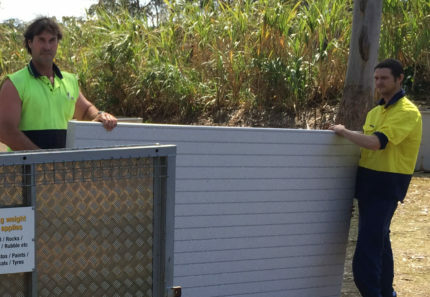 At 4 Waste Removals, a company that specialises in Brisbane green waste removal, we know everything about green waste. Today, I will outline what green waste is and the benefits of green waste management. And, to ensure that you properly dispose of green waste, hire one of our green waste bins. What exactly is a Green waste? 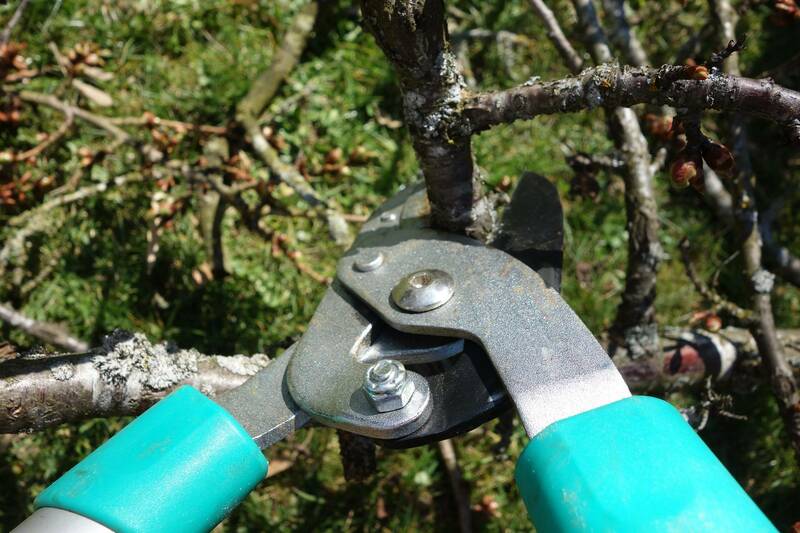 Green waste is a term which refers to all types of organic waste which is 100% recyclable. It includes biodegradable waste that is obtained from gardens and parks. Typically, green waste includes grass clippings, flowers, plants, dried leaves, weeds, bark and timber scraps, palm fronds, branches and vegetable, and biodegradable food waste. Unlike other recyclable waste, green waste goes through a different processing method for recycling. This is why green waste should always be sorted and disposed of separately from other types of waste. You may be thinking that if the green waste is completely biodegradable, why to engage in green waste management. It is because green waste management offers some benefits. First of all, by recycling green waste, you will be putting valuable resources back into use. It also means that lesser energy and raw materials will be used in creating new products. When green waste is recycled, compost is created. Compost is a valuable soil fertiliser and enricher that is used by landscapers, gardeners and in the agriculture industry. Also, recycling green waste also reduces the carbon emissions in the environment. If green waste ends up decomposing in landfills, it produces methane and other greenhouse gases. Proper green waste management can help us protect the environment. Finally, if you allow green waste to lie around, it will soon decompose to give off foul smells. Proper green waste management will allow you to avoid this scenario. How to engage in proper green waste management? Proper green waste management starts with sorting your waste. Always separate your green waste from non-recyclable waste to ensure that it doesn’t end up in landfills. Once you have sorted your green waste, you can dispose of it using council green bins. 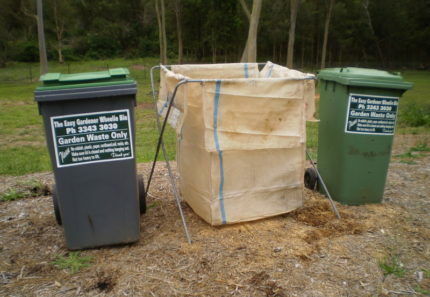 Alternatively, you can also hire the services of a Brisbane green waste removal company such as 4 Waste Removals. We always make sure to divert as much of green waste away from landfills as possible. If you’re looking to remove green waste from your garden on a periodic basis, consider hiring one of our garden bins. On the other hand, if you’re looking for a one-off clean-up of a large amount of green waste, you can hire one of our garden skip bins. Regardless of the amount of green waste you need to dispose of, we have a solution for you! Green waste refers to 100% recyclable, organic and biodegradable waste that should be disposed of using proper methods. Recycling green waste puts valuable materials back into use, and it also reduces carbon emissions into the environment. Proper green waste management will also help you get rid of foul smells from your environment. And, to ensure that you engage in proper green waste management, trust the experts at 4 Waste Removals. 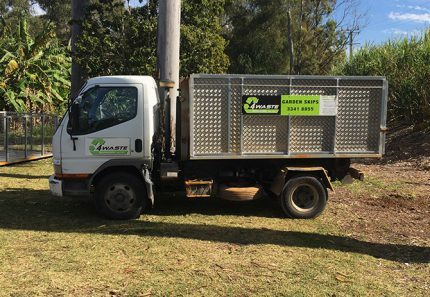 We’re your number one choice when it comes to finding a reliable and reputable Brisbane green waste removal company. To remove green waste from your home or business premises easily and affordable, get in touch with us today! 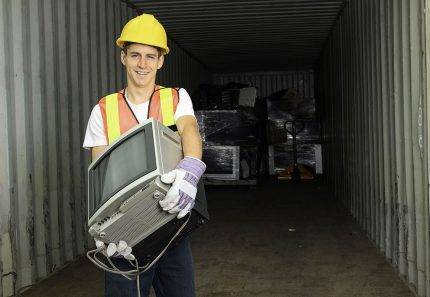 For a reliable waste removal service in Brisbane, contact 4 Waste Removals.